1st Floor Rear Lake View. 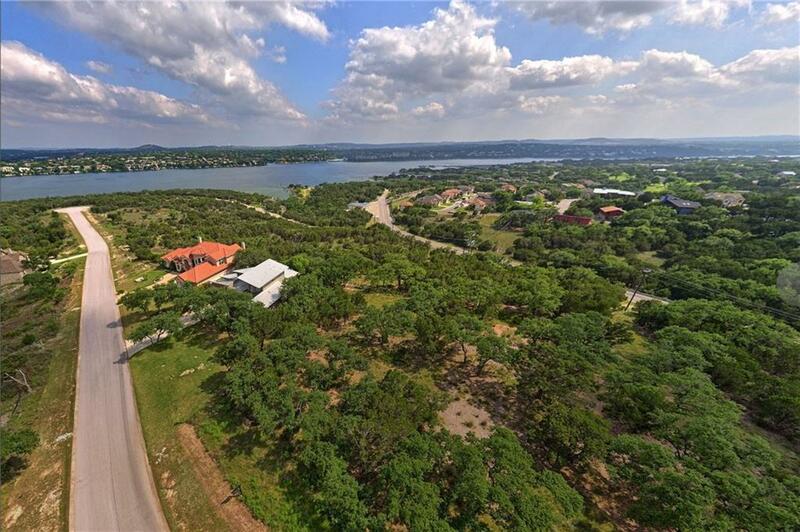 Discover 50+ distinctive home sites for lake enthusiasts. Pick the one that is perfect for your client. 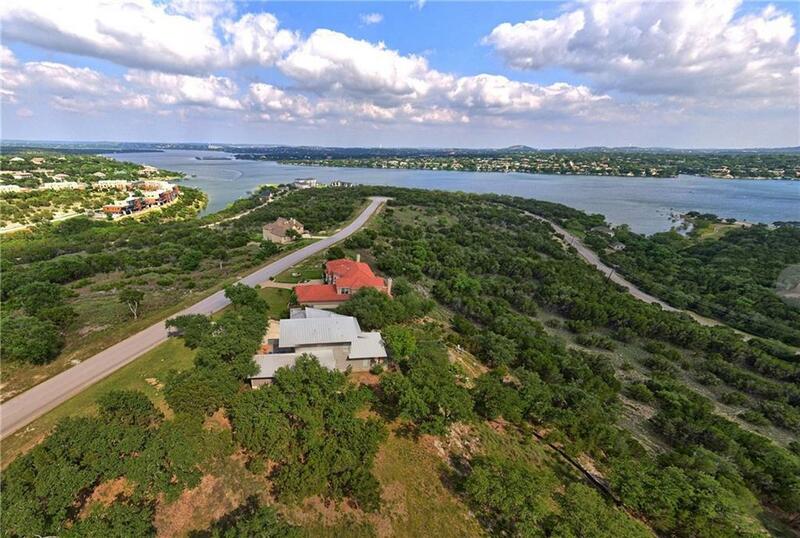 Discover lovely panoramic views of the pristine waters of Lake Travis from large home sites within this ideal, private, gated, lakeside neighborhood on the North Shore. Located near the Waterford marina where water sports & relaxation awaits. 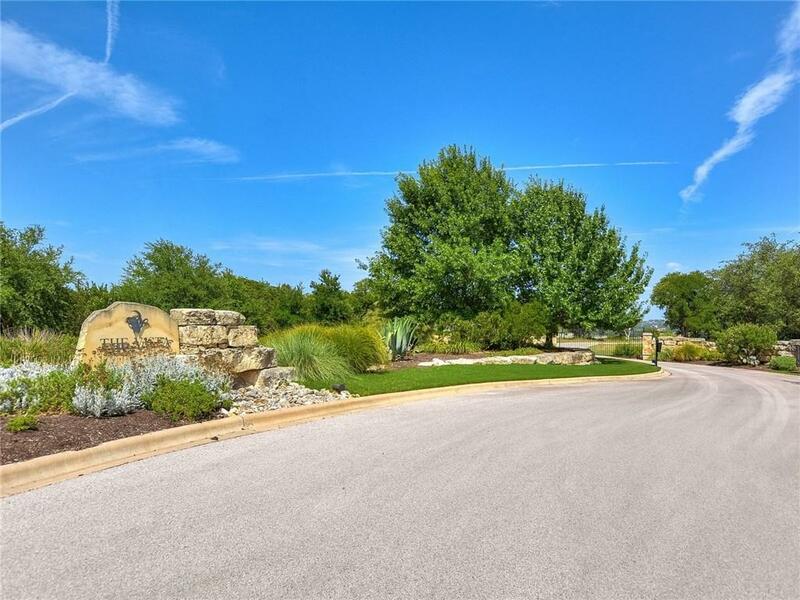 Minutes from; golf, great schools, Dink Pearson Park / boat launching, floating restaurant & Rusty Allen Airport. Not Builder Restricted. 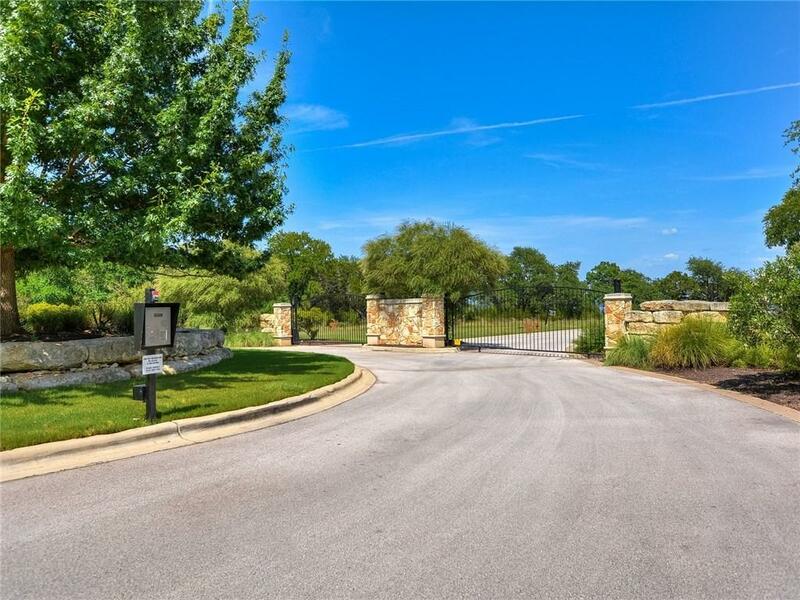 Property listed by Silverton Real Estate.